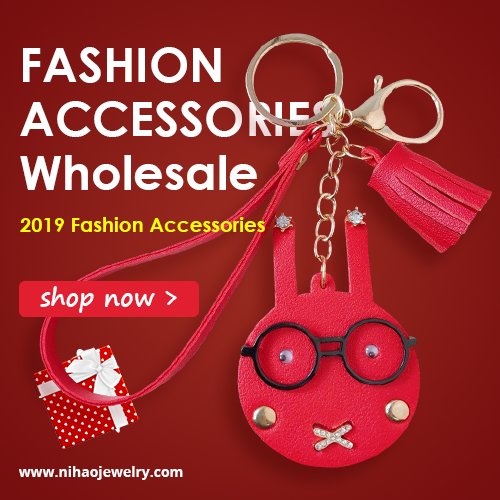 Hello my beloved fashionistas! I hope you are having a lovely Tuesday and that you are ready for some tips and tricks in fashion and beauty that we will be checking out today. Autumn is here, winter is coming and it is getting harder and harder to take care of your hair and to keep your hair protected from all the external effects like wind, rain and snow. 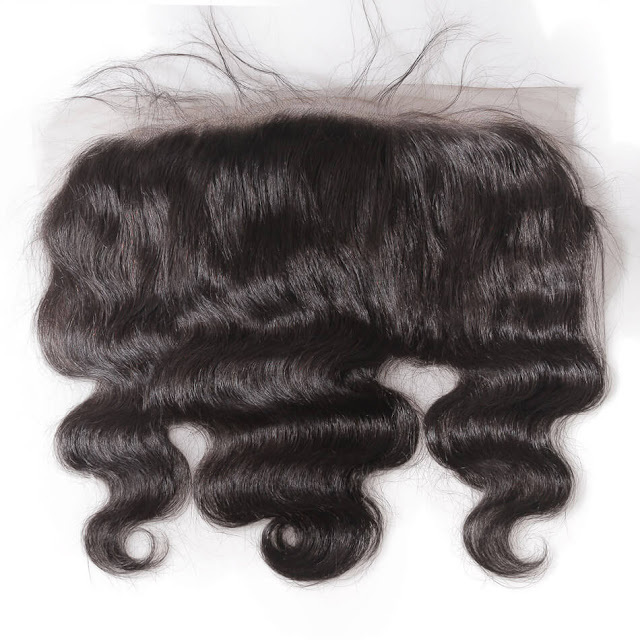 Like most women around the world, when it comes to taking care of my hair during these cold months in the year, I very often shop for extra hair such as loose wave that can help make my hair look so much better in special occasions as well as during everyday activities. 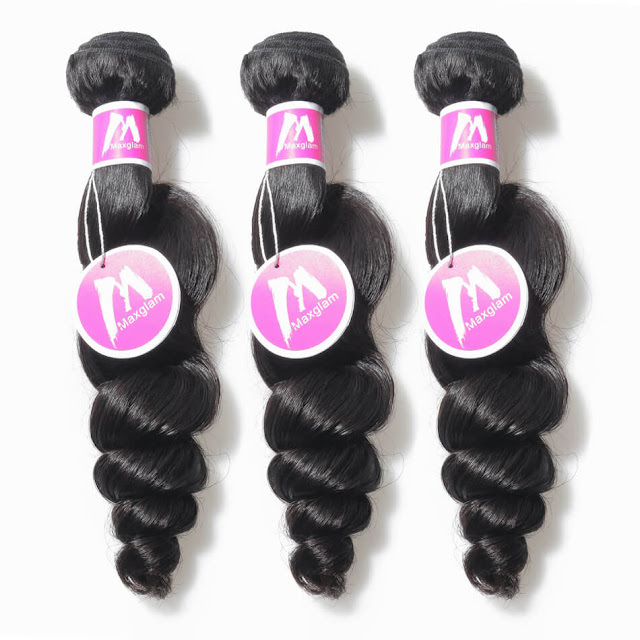 When it comes to natural hair, hair extensions, brazilian hair bundles and similar hair related products, I found pretty much everything I need at MaxGlamHair online store that offers a large variety of hair related products. Sometimes you just need something extra to help your hair look better and I am a big fan of hair products that can make that happen for us so easily. I picked out some great products I found at MaxGlamHair to share with you and you can find them on the pictures in this post. In case you are a fan of frontal closure this might be a great place to check out for some new products in all lengths and hair colors. What do you think about these products my lovelies? 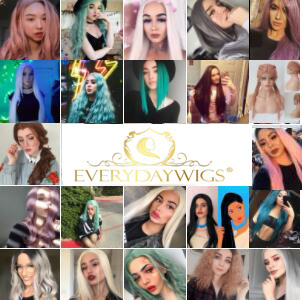 Are you a fan of wigs, hair extensions and other hair related products? What do you use in the winter to keep your hair looking nice? Please share your thoughts and experiences!